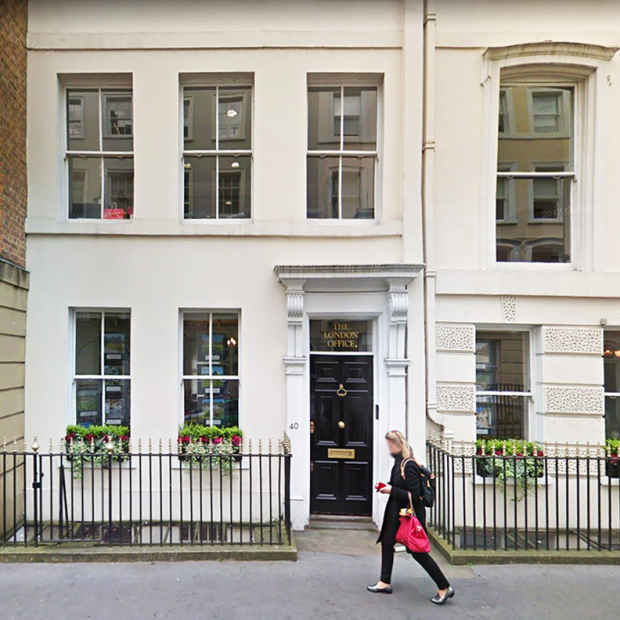 The office is located in the heart of Brighton City centre in Marlborough Place, which is part of the principle north/south thoroughfare of the City, on the London Road. Marlborough Place forms part of the north bound access out of the city centre to the immediate north of the Royal Pavilion. The office is located next door to the Allied Irish Bank and in the same block as the famous King & Queen Public House. Brighton & Hove is a cosmopolitan City to work in which makes for an exciting property market. 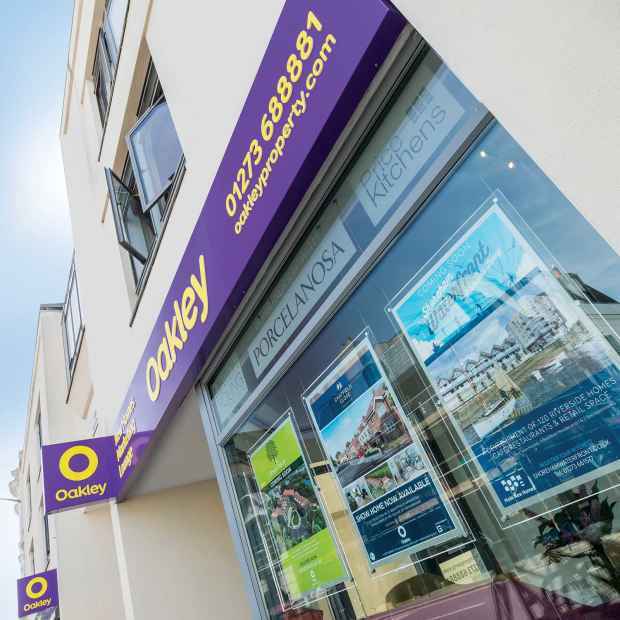 From our city centre commercial office we are uniquely positioned to cover a wide market area right across Sussex and we regularly advise Clients upon a broad range of property types, from small shops and offices to large office blocks, new restaurant and retail developments and everything in between. Our city office takes advantage of being situated in the heart of Brighton in the trendy North Laine area, so with our close proximity to Brighton Station the office provides easy access to our London Clients for meetings. Our city centre New Homes Lounge is uniquely positioned in Brighton’s trendy North Laine area and offers easy access to both local visitors and clients coming down from London by train. Brighton & Hove is a cosmopolitan City to work in which makes for an exciting property market. 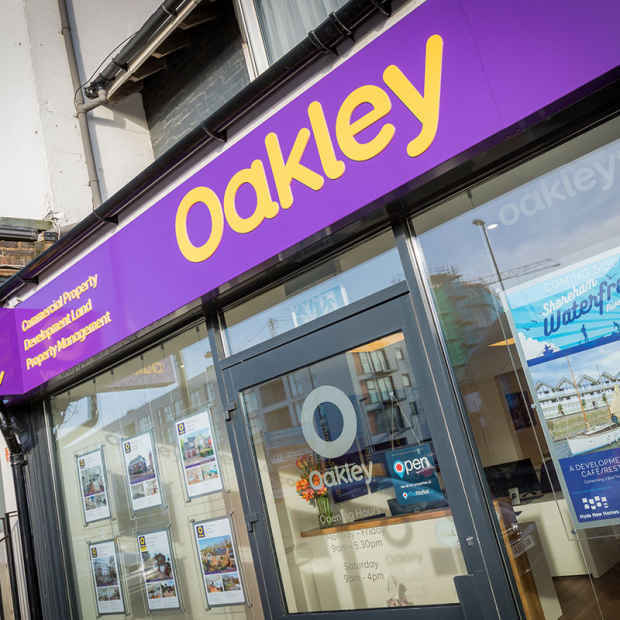 From our city centre office we are uniquely positioned to cover a wide market area across Brighton & Hove and we regularly advise Clients upon a broad range of property types, from upper end traditional and contemporary housing to first time buyer flats. Our city office takes advantage of being situated in the heart of Brighton in the trendy North Laine area, so with our close proximity to Brighton Station we have easy access to London commuters. Brighton & Hove is a cosmopolitan City to work in which makes for an exciting property market. 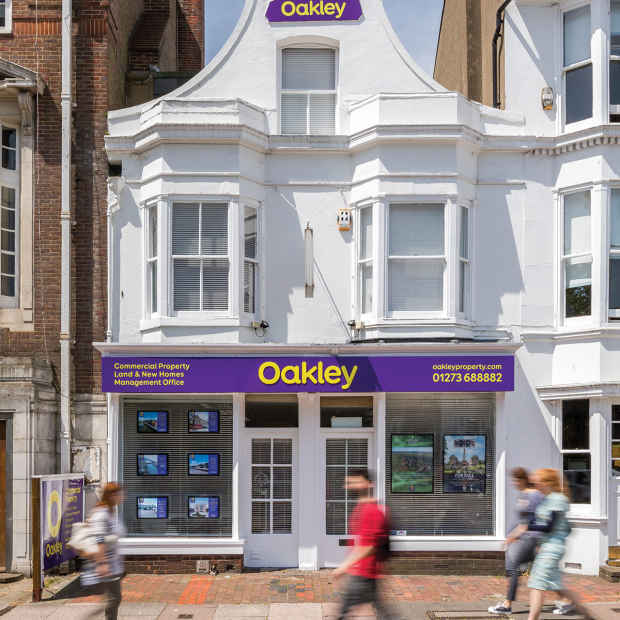 From our city centre letting office we are uniquely positioned to cover a wide market area across Brighton & Hove and we regularly advise Landlords on letting a broad range of property types, from upper end traditional and contemporary housing to smaller flats and studios. 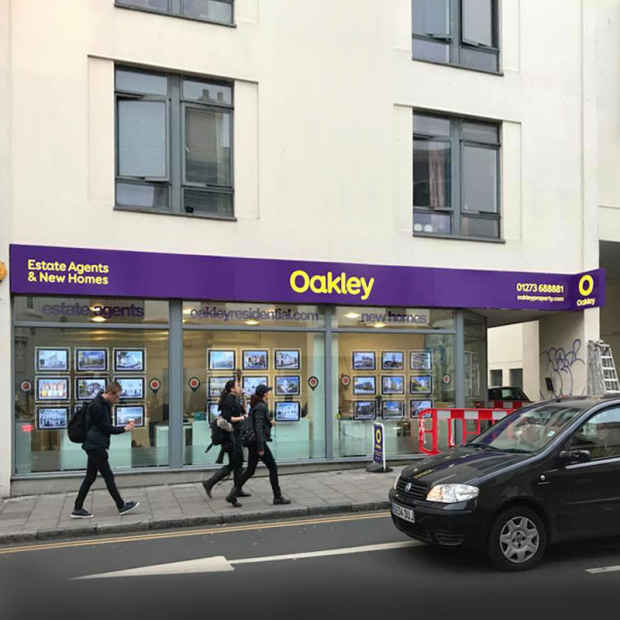 Our city office takes advantage of being situated in the heart of Brighton fronting the Valley Gardens area, which is the principle thoroughfare into the city centre and is in the process of undergoing a major regeneration. The office is located in the heart of Brighton City centre at the bottom of North Road, just off the principle north/south thoroughfare of the City, the London Road. North Street is to the immediate north of the Royal Pavilion. 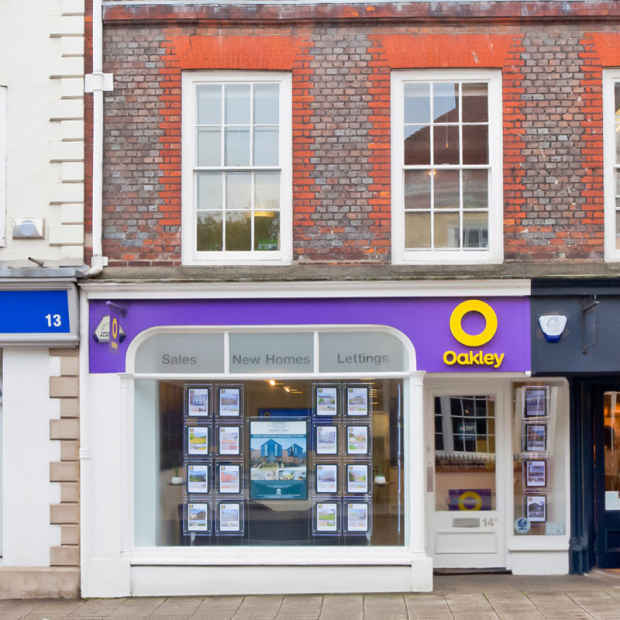 The office is situated in the centre of Lewes in a highly visible location, neighbouring Pizza Express, Nat West Bank and Halifax Building Society. The office can be found at the lower end of the High Street, close by to the junction with The Eastgate Shopping Centre. Lewes train station is a short walk. The County Town of Lewes is a beautiful place to live, being nestled within the South Downs National Park. Lewes is the ideal base for our Town & Country Homes office, from where we can serve both the town and the surrounding country areas. Lewes has a wealth of history which is reflected in the town's fabulous architecture, I enjoy advising Clients on the sale of properties that transcend many ages and styles. The town has a diverse community and as such we look to offer a personalised style of service to our Clients, we understand that each property is unique and so are our Clients needs. 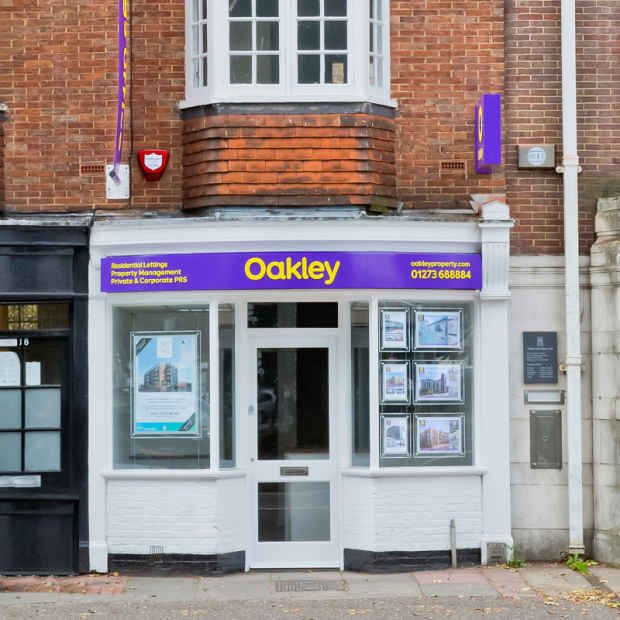 Situated in a highly visible location on Brighton Road opposite Frosts, just at the end of New Road and Surry Street, our office gives easy access for clients to visit. Shoreham Train Station is within just ¼ of a mile and there is a car park on New Road should you need parking. Shoreham-by-Sea is the ideal location for those who want the seaside town experience without the expensive hustle and bustle of a busy city centre. It has something for everyone, from an active water sports community, stunning walks along the River Adur and plenty of parks for children to play. Shoreham is quite small, so after living here a while you’ll be sure to get know the friendly faces of the locals at all the cosy pubs and cafés. Based in the heart of central London, the street level Offices in St James's Place, Westminster are ideally located to place properties in front of both National and International buyers. The London Office holds full sales particulars of the properties marketed by us, so that enquiries generated from London can be handled promptly. In this way, we ensure that our Clients property information is put in front of potential buyers as swiftly as possible. The London Office group comprises 172 independent estate offices across England and Scotland, which combined gives us unique access to a powerful database of applicants who may be looking to either purchase a holiday home or relocate from London or other parts of the Country. Through the London Office we also produce our seasonal Acquire Magazine which regularly features our new instructions and is distributed throughout the UK.